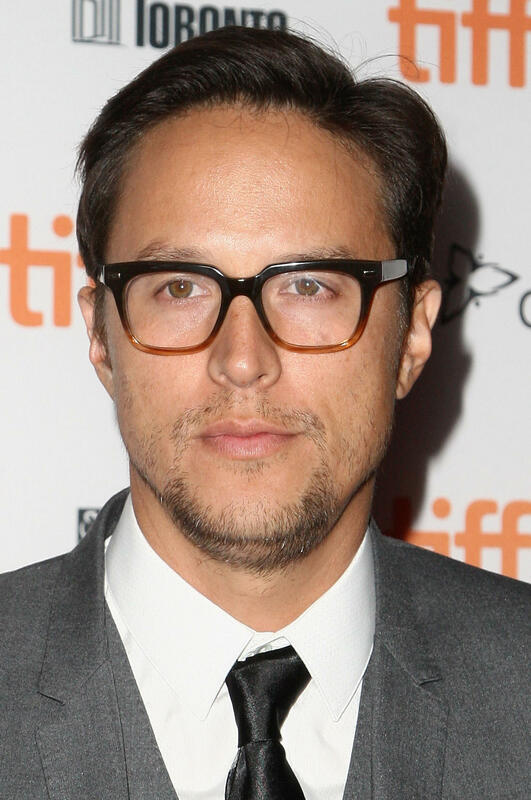 Cary Joji Fukunaga at the 'Beasts Of No Nation' premiere during the 2015 Toronto International Film Festival at Ryerson Theatre. Cary Fukunaga in "Sin Nombre." 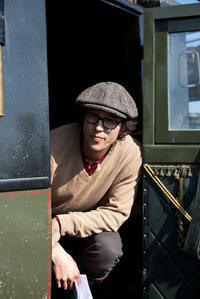 Director Cary Joji Fukunaga on the set of "Jane Eyre." 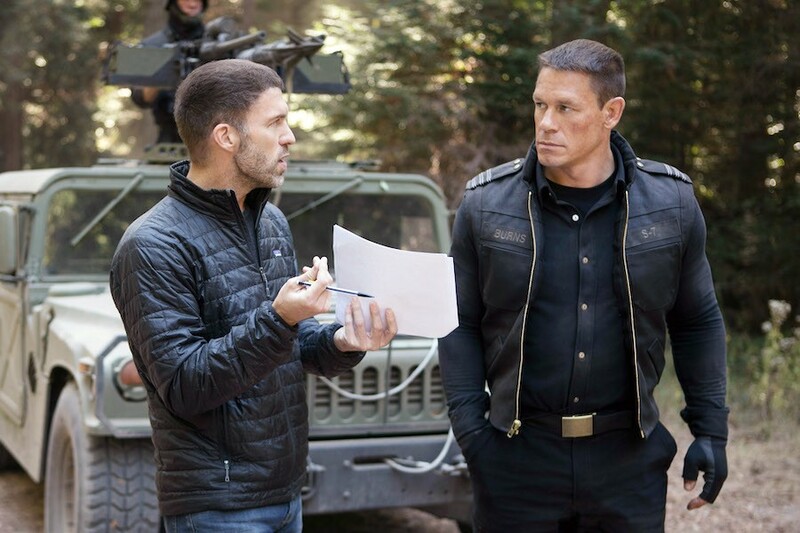 Writer/director Cary Joji Fukunaga and Paulina Gaitan on the set of "Sin Nombre."